If you’re looking for the new "PikesPeak.us.com" Web site, please click here: www.PikesPeak.us.com. 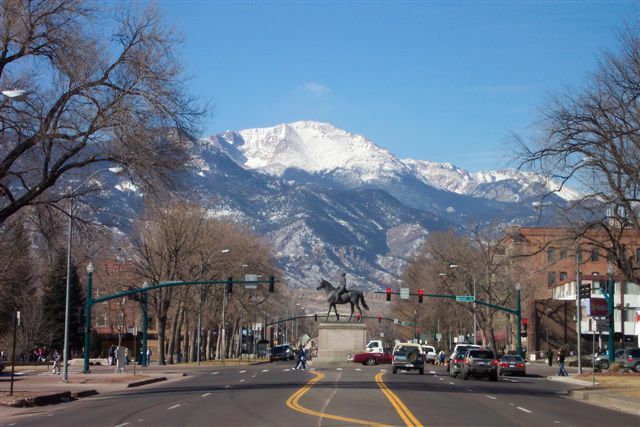 Pikes Peak Association of REALTORS® - Real Estate Info on Colorado Springs, CO & surrounding areas. PPCIE & DMCAR access. Colorado Association of REALTORS® - CAR on the WEB. Consumer & REALTOR® info..
National Association of REALTORS® - Consumer & REALTOR® info, National real estate listings.